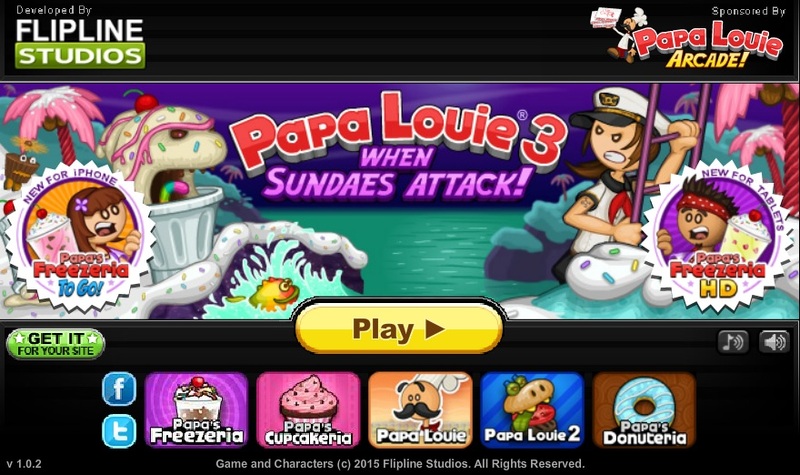 Papa Louie 3 is yet another amazing online game from the Papa Louie series. 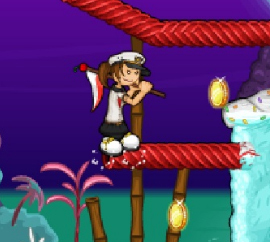 In this game, Papa Louie is the ship’s captain and has lost all of his crew members and passengers. You need to help him in rescuing all of them. 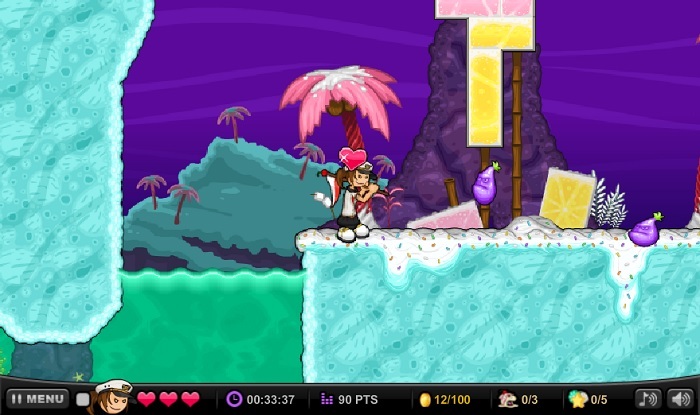 Be prepared to have some fun time as this game will keep you hooked to your screens. 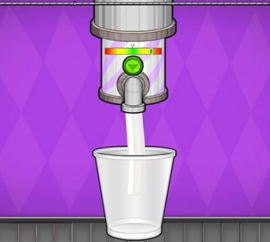 Here are the simple controls of the game. You can even customize these controls by clicking the menu. Use the left and right arrow key while swimming. Up key is to Jump. Press the Space key to attack. To Pause the game or change the controls, you need to ckick the Menu. To climb ladders, press the up and down arrow keys. Half Way There: You can earn 25 Warp keys. Keymaster: Earn 50 Warp keys. Pineapple Pro: Defeat 100 Pineapple enemies. Underwater Warrior: You can defeat 150 underwater enemies. Slip and Slide: Defeat 100 enemies by sliding down the hills. Customer Assistance: Complete levels using 7 different customers. 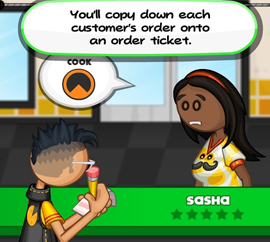 Rescue Squad: You can complete levels using 14 different customers. Clothes Shopping: Buy 20 new clothes for customers. Full Wardrobe: Purchase all outfit styles for customers. Casual Collector: Find all of the collectible items in 4 areas. Expert Collector: This badge will let you find all collectable items in 8 areas. Other than the aforesaid ones, there are several more badges that you can unlock as you keep succeeding in the game. So, keep a track of them regularly. Keep collecting numerous coins that are available in the game. Try to collect as much as you can. As soon as you rescue a customer and complete the challenge, you will reach the new level. 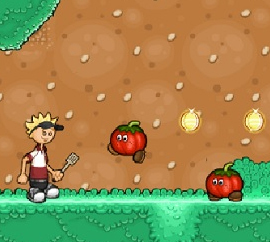 New level will make you reach a new place on the map and you can even select your character as there are few available, which you had unlocked in the previous levels. 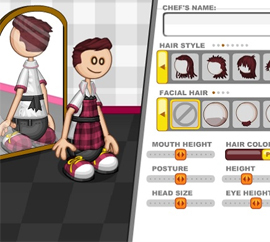 Each character has a specific weapon and skills. Check them out before selecting them. Some of the weapons that the character uses are flag, pineapple pistol, etc. You can even jump on enemies to kill them. 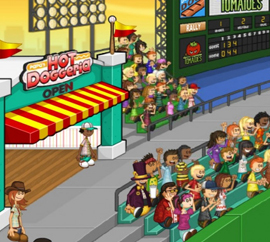 Make use of these tips and you are sure to reach new stages of the game quickly. Have fun while finding the various crew members and passengers!